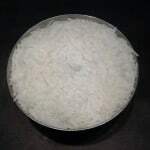 SKU: sodiumcocosulfate. 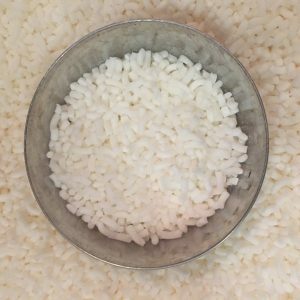 Availability: In stock Size: 6 × 2 × 10 in Shipping Weight: 8.6 oz Categories: Bath bomb and bubble making supplies, Chemicals and Waxes. Sodium Coco sulfate is an all natural solid highly anionic surfactant in needle form. 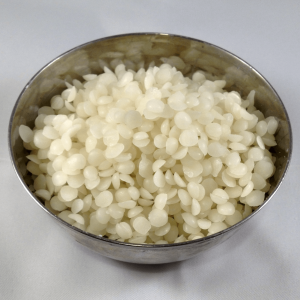 Its intended use is as a primary foamer in topical personal cleansing products. 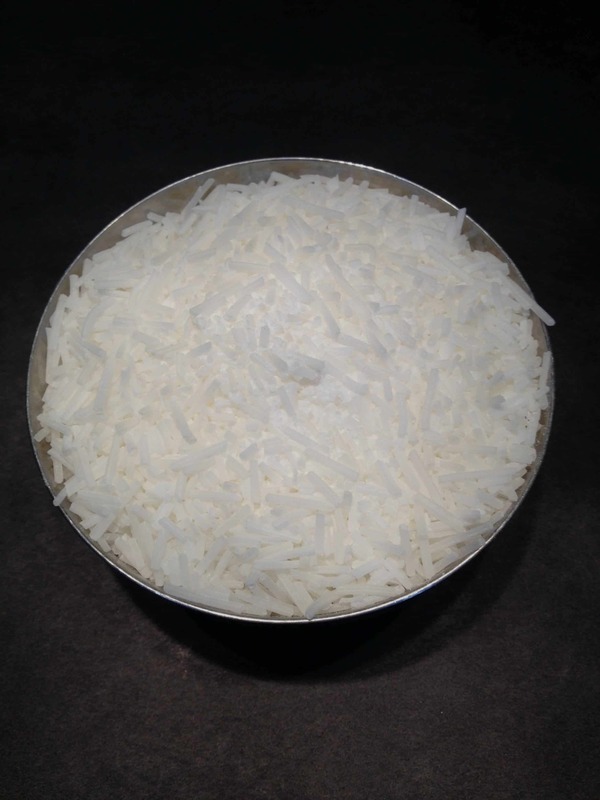 It is made using an SO3 process the sulfation of coconut alcohols and is typically greater than 90% pure coco sulfate. 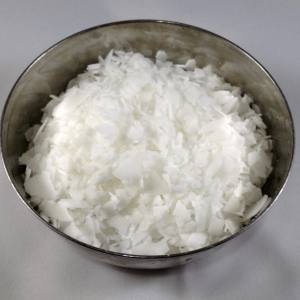 Unlike SLS (Sodium Lauryl Sulfate) Sodium Coco sulfate is made without removing all of the higher molecular weight fatty acids that are integral to coconut oil which creates a denser foam. It is gentler than SLS and comparable to Slsa at a price point that is more affordable. 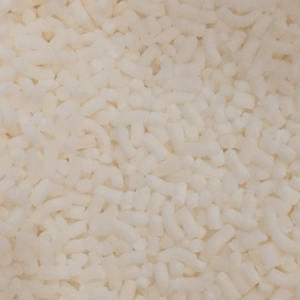 It is considered a mild surfactant and is used in liquid soaps, bubble bath, shampoo bars, shampoos, body wash, shaving products and bubble bars soaps. A mask should be worn when handling coco sulfate as the fine dust can be irritating. It worked great in bath bombs. It did what it was suppose to do but It was really powdery. And i was not a fan of using the product because of that reason. I’ll try to find a different way to make bath bombs that doesn’t include this. Works as well as SLSA! This is such a great surfactant!, it works just as well as SLSA at half the price! !